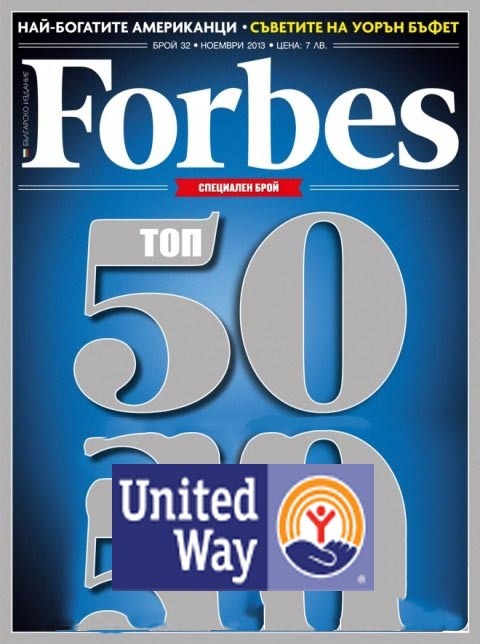 As per Forbes “The United Way is the ONLY non-profit organization to have made it to the list, coming in at No. 26 with a brand value of $14.3 billion. The United Way was founded in 1887 and is comprising of 1,800 local United Way chapters across 41 countries and territories. United Way Baroda is the first local United Way set up in India in 1986. 30 years back United Way Baroda was founded by Baroda Citizens Council with support from United Way International & UNICEF. United Way Baroda is registered under Bombay Public Trust Act in 1998 & FCRA. Over three decades, United Way Baroda is supporting communities, local NGOs and government for sustainable improvement in quality of life of less privileged people in and around Gujarat.